Organic matter for fermentation to produce cheap, renewable energy has been one of modern society’s main objectives for quite some time. 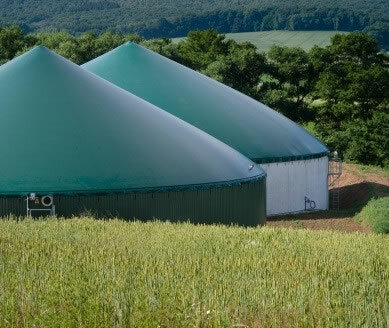 The development of biogas plants for the production of electricity is the answer to this ever growing need. From an environmental point of view countless benefits result from it: waste materials from biochemical processes generated in a digester produce an excellent fertiliser, the digestate, which can be used within a shorter time frame than the original organic matter, and the heat extracted by various devices for the generation of electrical energy can be reused to create a cogeneration plant. The first plants to appear, mostly in Germany, immediately brought to light various problems arising from the transfer of organic materials which can have very different, specific characteristics. The biomass used in these plants can derive from waste products, process waste (such as for example animal wastes, agroindustrial wastes or wastewater, agricultural processing waste) or from specially cultivated plants called “energy crops??? . 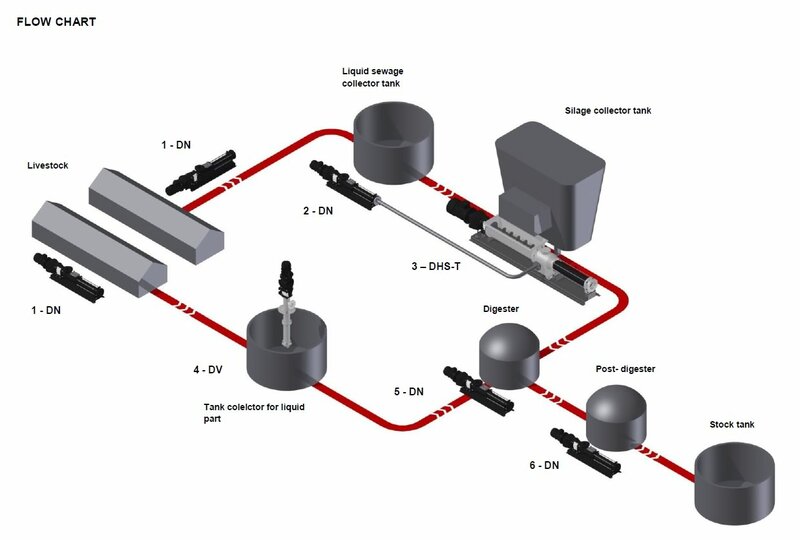 These fluids that do not derive from controlled processes very often contain foreign matter and solids that could cause the system to break down if appropriate measures are not taken. Currently, these plants are proliferating throughout Europe and in emerging countries like China and are incentivised by policies aimed at renewable energy sources and to the recent use of biogas which if properly treated can generate biomethane. This is then generally used to fuel vehicles or to generate electricity. Should read? 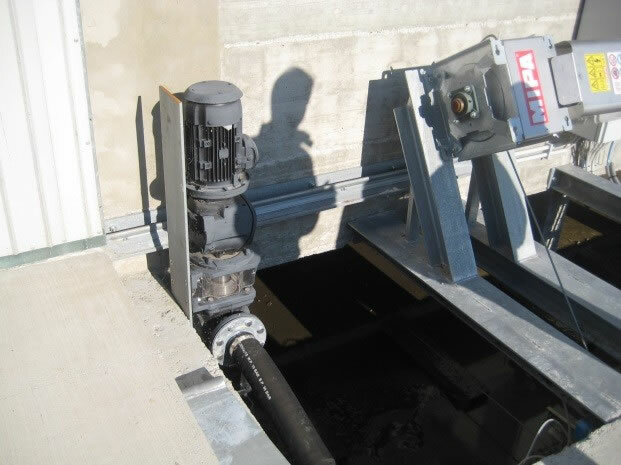 Progressive cavity pumps perform best in the stages involving the transfer of the organic matter as they ensure effective and reliable performance which are of vital importance for a production plant, considering the high costs incurred by downtime. In terms of consumption, a biogas plant must guarantee the lowest possible operating costs to avoid affecting the overall production, progressive cavity pumps can guarantee higher output levels compared to other pumping systems and are therefore the preferred pump type for these applications. 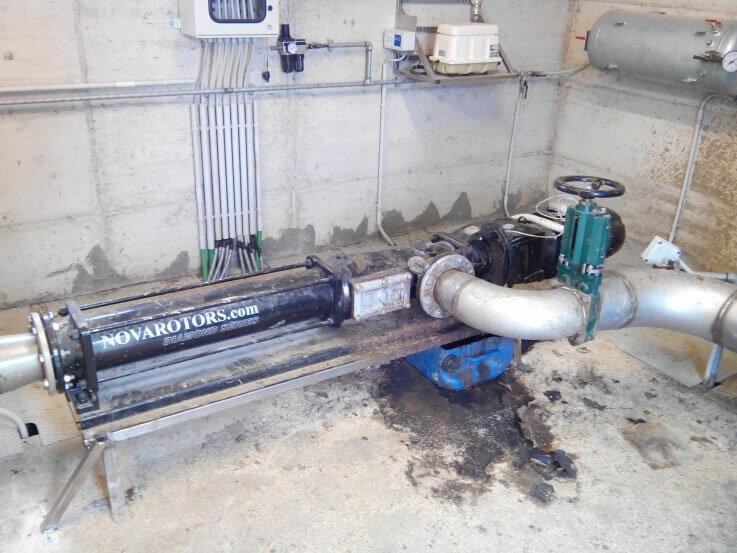 Nova Rotors has been operating in the biogas industry for over ten years providing the best possible solutions, a wide range of products, services and expertise to find the most suitable configuration based on the customer’s specific requirements. The various testimonials received from our customers both in Italy and from around the world over the years attest to the commitment of a dynamic company focussed on meeting constantly growing market demands. Nova Rotors progressive cavity pumps are developed scrupulously in compliance with the strictest hygiene and industrial standards to guarantee high standards of quality, reliability and durability. They provide the best solutions in all the storage, feed and discharge stages that operate with low and high viscosity fluids, with materials containing fibres, adhesive substances or lubricants, products with variable temperatures, typical of a biogas plant. Special attention has been given to the development of the most appropriate construction and arrangement types based on use in each part of the plant in order to optimise each and every transfer. 6. 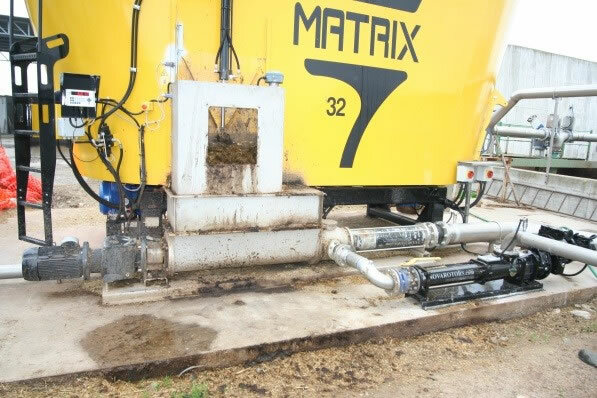 DN: for pumping digestate from the post-digester to the final storage. Model featuring a rectangular hopper, joint protection sleeves and enlarged auger feed screw to move the product to the hydraulic part designed for pumping silage in the Biogas sector. There are separate inlet features, a connection for the injection of liquids and a rectangular bottom for collecting any stones that might enter the hopper, with a large additional inspection hatch. Vertical Series developed for pumping from tanks and wells immersed directly in the product to be pumped. The length can be adapted to suit the installation requirements. The stainless steel version (AISI 304 or AISI 316) is supplied with a stator jacket as standard to prevent corrosion of the stator. Two standard configuraions are available: the short version and the long version with removable inlet and downhole plate. DHS-T pump for transferring biomass to the digester with phase liquid injection. The injection occurs via the DN pump that draws the liquid manure from the storage tank that is mixed with the biomass, usually consisting of solid materials with a high percentage of dry content such as corn, grass, fresh rye, vegetable waste and food waste. 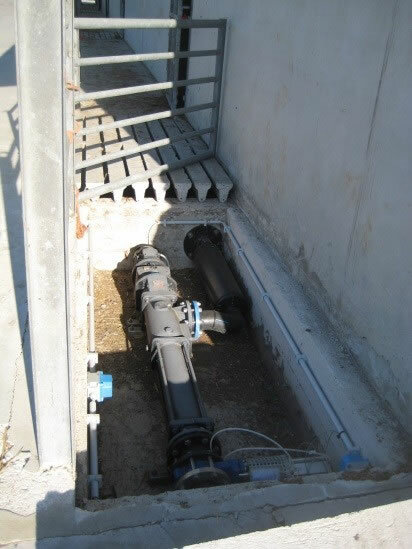 DN pump used for pumping liquid manure in a farm equipped with a slatted floor. The installation is placed belowground to ensure a minimum footprint . DN pump used for transferring liquid manure mixed with 5% dry content silage from a storage tank directly to the digester. Vertical pump DV, installed in a tank containing liquid manure. The machine is immersed directly into the product therefore there is no need for suction pipes which reduces the footprint to the minimum.